One of the most quality orientated producers in Alentejo, Herdade das Serves are one of the wineries to keep an eye on. With a centuries long family tradition in winemaking, the Serrano Mira family started work on constructing the winery in 1999. Situated in Estremoz, they cultivate more than 350 hectares of vineyard, 80 of which surround the winery. Red grape varieties include Touriga Nacional, Syrah, Alicante Bouschet, Aragonês and Trincadeira whilst the white grapes list Roupeiro, Antão Vaz, Rabo-de-Ovelha and Arinto. 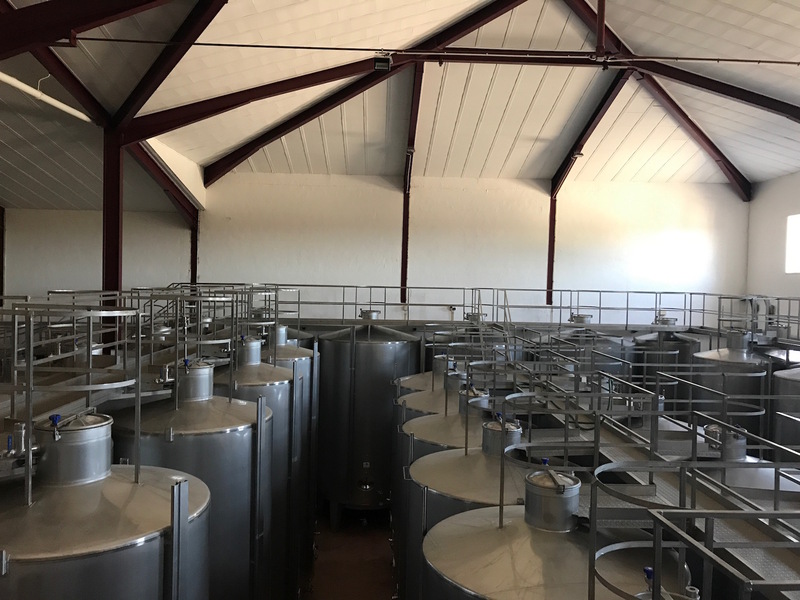 The cellar is kitted out with the latest temperature controlled technology, as well as plenty of capacity to vinify each individual grape variety individually. Interestingly, but increasingly popular for the region due the close proximity of quarries, is the marble largess used to tread fruit for the premium wines by foot. 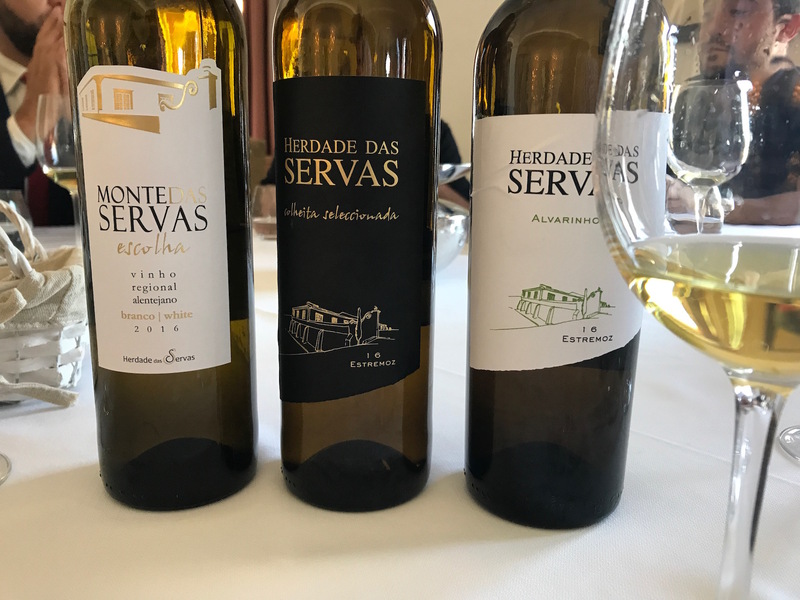 My first visit Herdade das Servas was in October 2017 as part of a FIVEV and Wines of Alentejo visit to the region. Under the charming hospitaly of export manager João Calado, he lead our small group through the forward thinking phillosophy of the company and the vision of brothers Luís and Carlos Mira, the most recent generation of the family who run operations today. The winery also boasts an on site restaurant, the scene of our tasitng and backdrop for the repertoire of the region's traditional dishes. Think black pig cheeks and bacalhau.